Jeannie Hopper in conversation with Aaron Friedman, President of Make Music New York, an astonishing achievement that produces free concerts around town twice a year. The numbers are impressive and the programming is stellar. 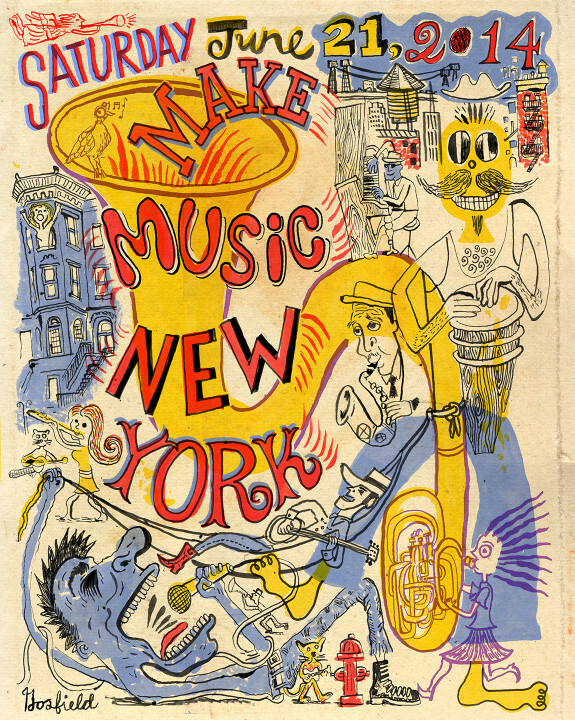 Make Music New York Inc. is a NYC-based nonprofit that organizes two annual, participatory musical celebrations: Make Music New York on June 21st, the summer solstice, and Make Music Winter on December 21st, the winter solstice. Now in its eighth year (2014), Make Music New York is a unique festival of 1,000+ free concerts in public spaces throughout the five boroughs of New York City, all on June 21st, the first day of summer. MMNY takes place simultaneously with similar festivities in more than 726 cities around the world — a global celebration of music making. Aaron Friedman experienced the 2006 Fête de la Musique in Paris, and was inspired to create a comparable celebration in New York, which has grown to become the most expansive musical event in the city’s history. 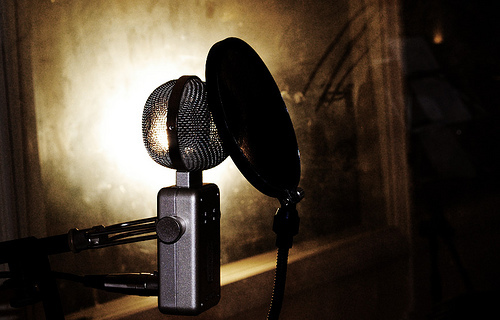 In 2002, while studying composition at Columbia University, he founded an environmental advocacy group called “Silent Majority” to combat noise pollution in New York.Aaron Friedman experienced the 2006 Fête de la Musique in Paris, and was inspired to create a comparable celebration in New York, which has grown to become the most expansive musical event in the city’s history. In 2002, while studying composition at Columbia University, he founded an environmental advocacy group called “Silent Majority” to combat noise pollution in New York.